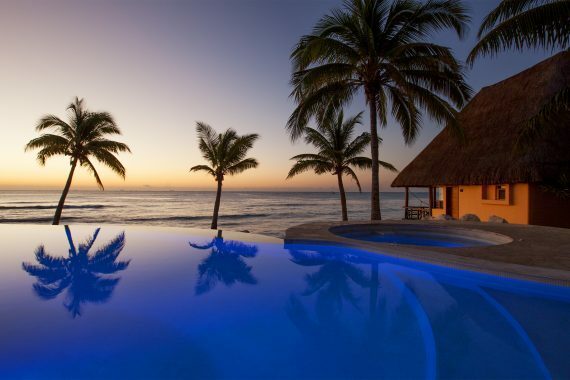 Welcome to the photo gallery for Mahekal Beach Resort, a Playa del Carmen beach resort. Experience tropics-inspired accommodations outfitted with individual outdoor terraces and personal hammocks, high-end amenities, onsite dining, two brand new pools, and elegant wedding space in an unprecedented Playa del Carmen location. 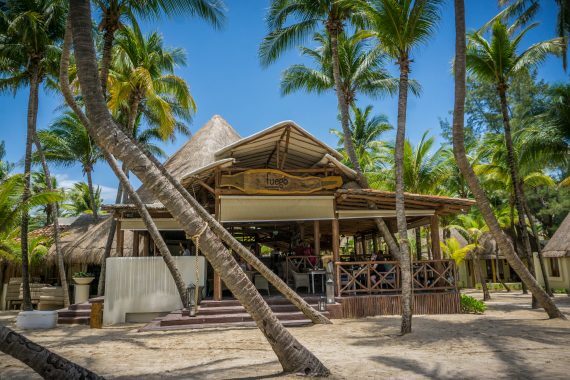 Enjoy our bars and restaurants: Fuego Restaurante y Cantina, Las Olas, Cocina, Itzi Pool Bar and Boli's Bar. 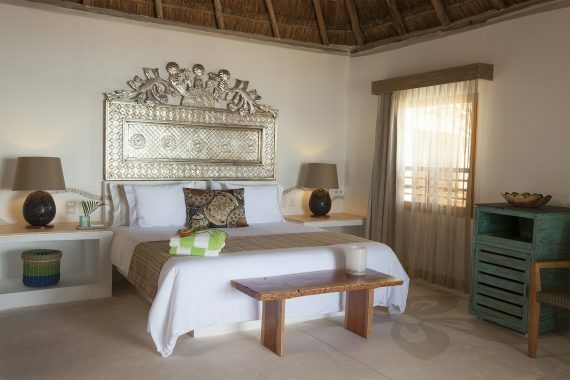 The BEST in Mahekal accommodations located directly on the beach with large patio or terrace and your own Beach Butler! 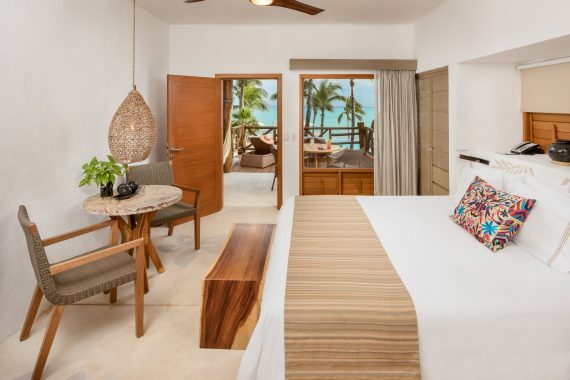 In our Ocean Front units; you can hear the Caribbean sea from your room and terrace. Our BEST room; located on the beach near Las Olas Pool. Private plunge pool and wonderful terrace on the beach. Penthouse Units offer superb views of the Caribbean sea from the third floor and feature a romantic moon shower overlooking the sea. 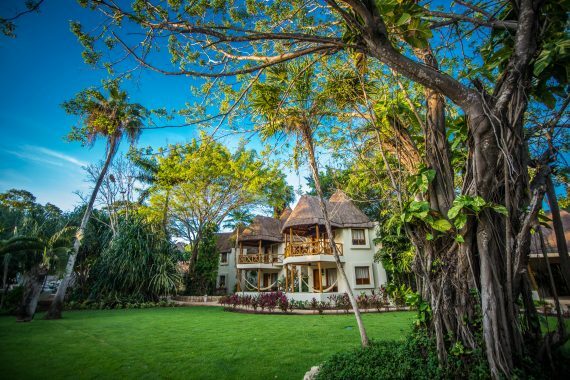 Specialty Suites offer the finest locations at Mahekal and include La Residencia, Haciendas, Treehouse, and La Familia Casitas. 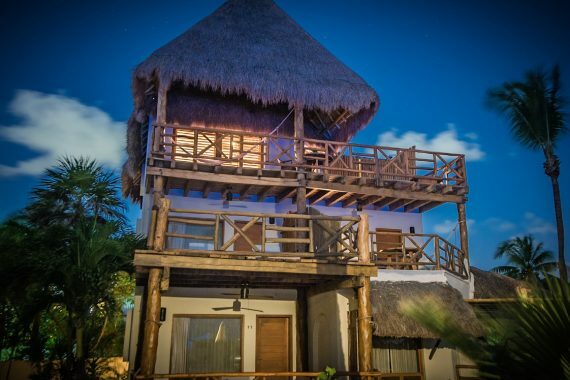 Ocean View rooms are downstairs on our two story units; while Ocean View Palapa rooms are upstairs and have the authentic Palapa roofing. 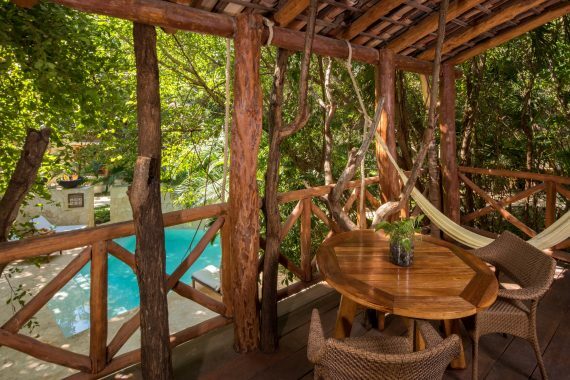 Experience the tranquil setting of the Mahekal Style Tree House. Nestled amongst the most beautiful tropical garden in the resort. 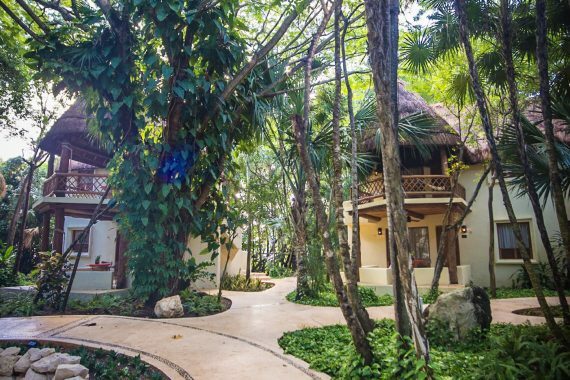 Garden View and Garden View Palapa rooms - in the jungle and some of our most secluded and quiet rooms. Our Mayan-inspired Revive Spa offers a serenity spa experience. Revive is 100% organically intelligent with local home-grown products such as Ruda, known as the Herb-of-Grace. 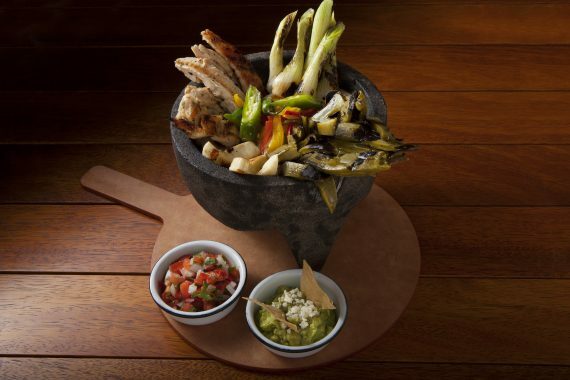 Here's a "taste" of our new Fuego Restaurante y Cantina. Hope we are making your mouth water for Tulum inspired cuisine! This is your vacation at Mahekal Beach Resort! 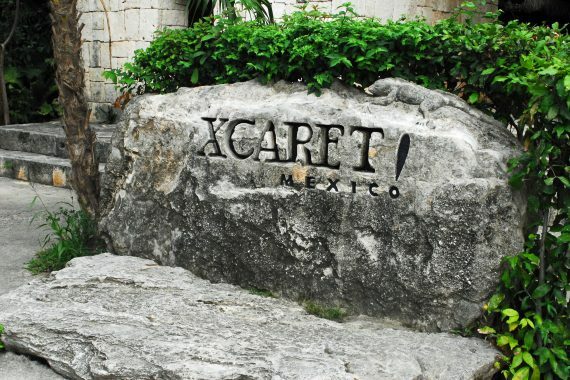 Xcaret, Xel-Ha, Akumal and other Mayan attractions are nearby. 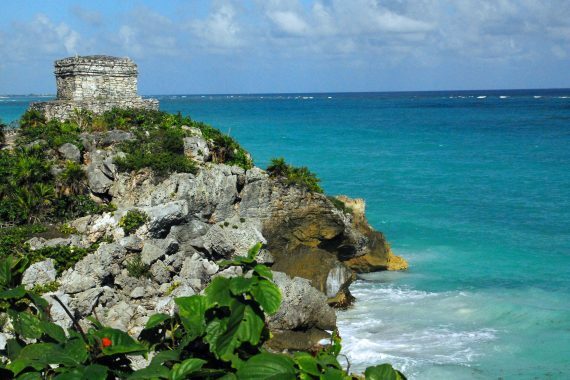 Tulum and Mayan Ruin excursions can be arranged by our Concierge team. 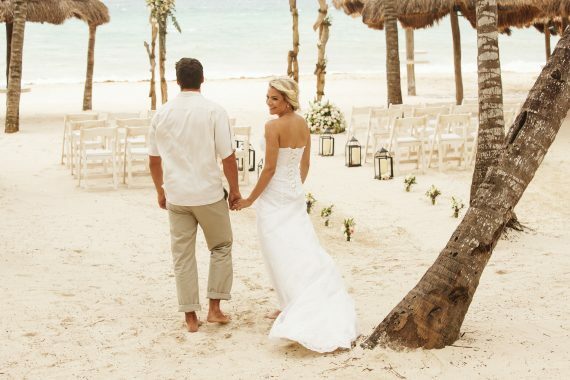 We are so excited to share Tim and Miriam's Wedding and Reception with you at Mahekal Beach Resort. Thanks to our friend, Jonathan Cossu Photographer© - if you like his photos and are getting married at Mahekal, you can reach him at: info@jonathancossuphotographer.com. 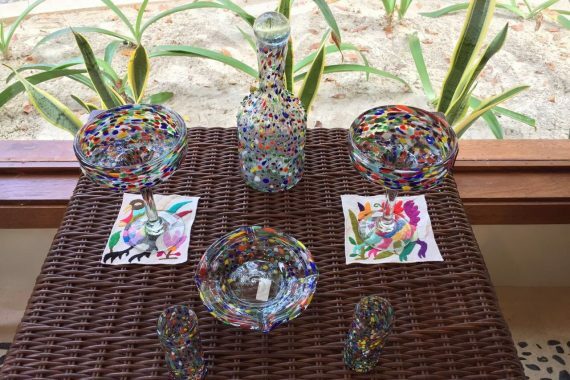 Centrally located in the heart of the resort, the boutique features an assortment of art, crafts, and jewelry sourced from various regions of Mexico. 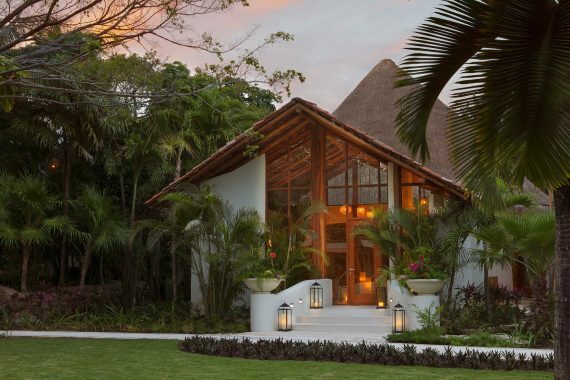 Tropical gardens, white sand beaches, and paradise await at Mahekal Beach Resort. See how you'll be transformed after your visit. 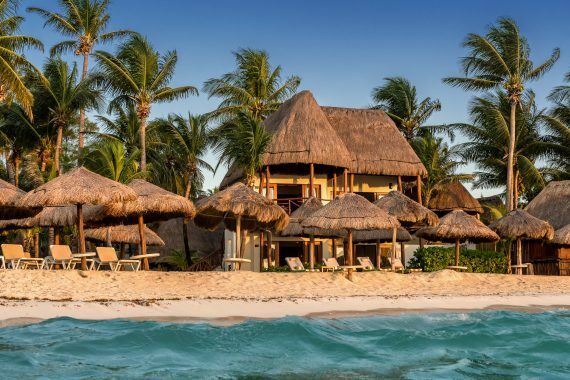 From sunrise yoga to cooking demonstrations to classes, Mahekal Beach Resort offers a multitude of activities to please every guest. Experience some of the world's best diving and snorkeling at Vida Aquatica, our on-site dive center.